Philippines' attractiveness to growing tourists will get a big boost with hosting the Miss Universe, added former Ilocos Sur Governor Luis "Chavit" Singson. This is why he had committed an amount of $12 million dollars for the upcoming international beauty pageant. A whopping $12 M is what’s needed in order to mount the production of what is considered the biggest beauty contest in the world. Converted to Philippine peso, the total budget will reach P500 million. It was reported previously that Chavit will also provide various modes of transportation to be used by the candidates: a 148-seater Boeing 737 and an Italian-made yacht that could accommodate 200 passengers and luxury buses'. Many claimed pledged assistance or sponsorship for such a Miss Universe competition. Aside from Vigan, Davao is most likely going to host some of the pre-pageant activities. 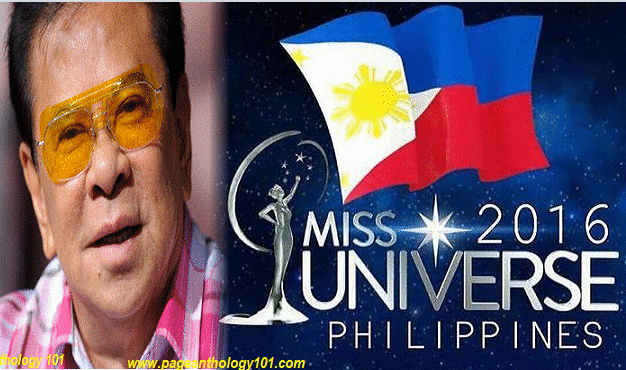 Chavit said there is a possibility that will not be able to recoup his investment in Miss Universe, but, “we don’t mind kasi ma-a-advertise naman ‘yung mga negosyo dito sa buong mundo. “Nakausap ko na ‘yung apat na casinos – Okada group, Solaire group, Resorts World, City of Dreams.
" Those casinos and hotels , they 're all okay for accomodation", he added. There are businessmen who promised well as financial sponsorship. Chavit recounts his first meeting with Miss Universe Pia Wurtzbach. He said he was awestruck by Pia's beauty. “Maganda si Pia, puwede talaga nating ipagmalaki. 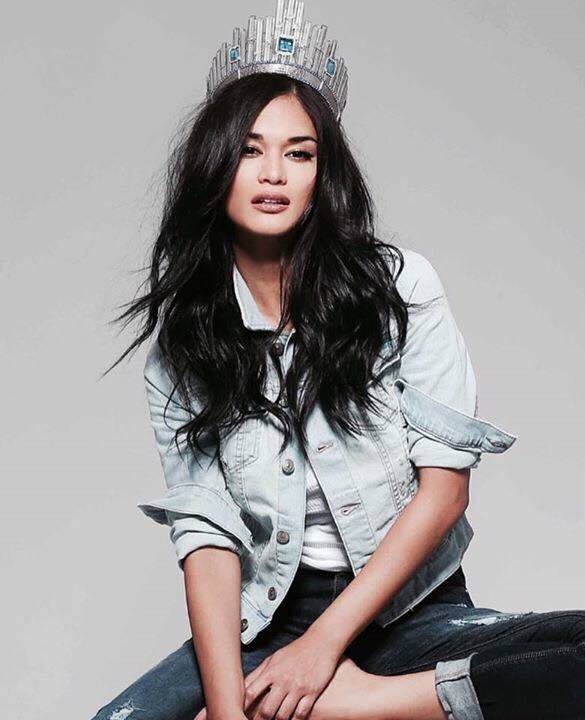 [ Pia is beautiful , really can be proud of ]."